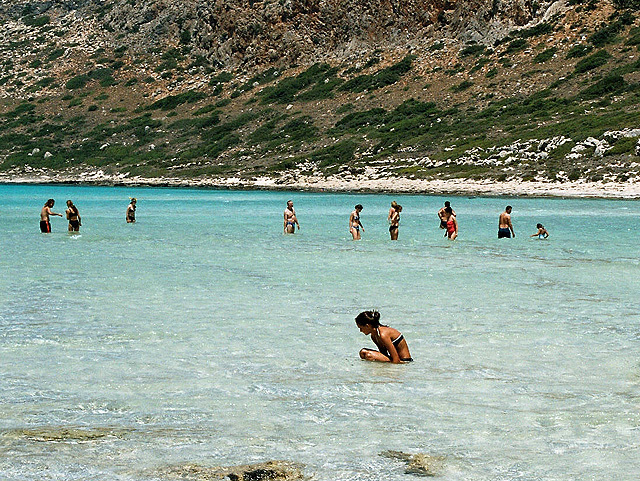 Kissamos is located at the north west part of Chania prefecture at a distance of about 40 km from Chania city. The beach of Kissamos is a beautiful and sandy one. The village is built at the same spot of the ancient city ofPolyrenia. There are several accommodation options like hotels and rooms to let, as well as restaurants, taverns and café.